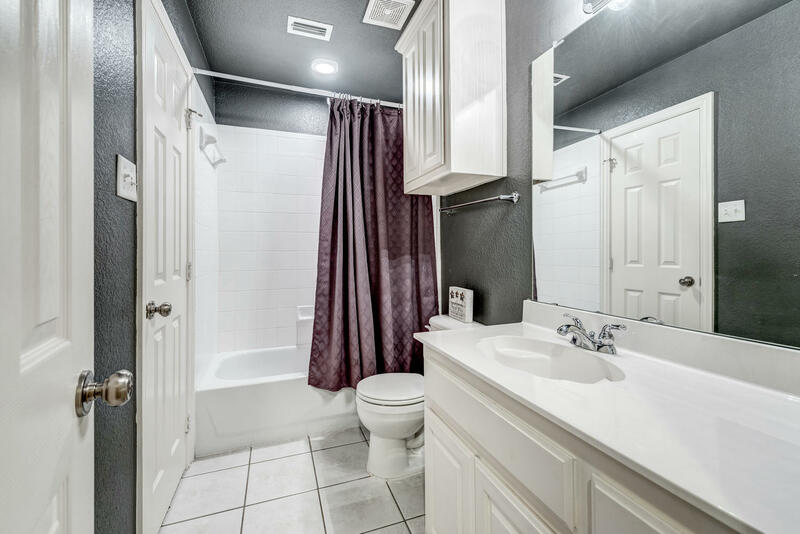 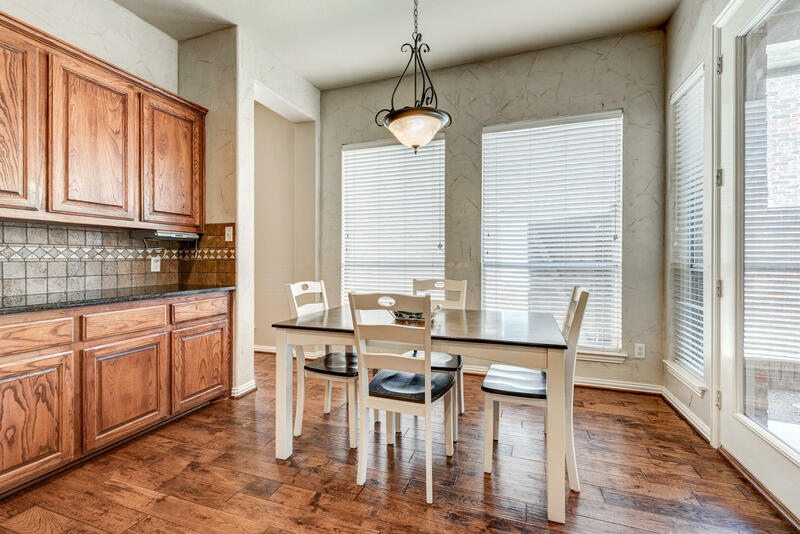 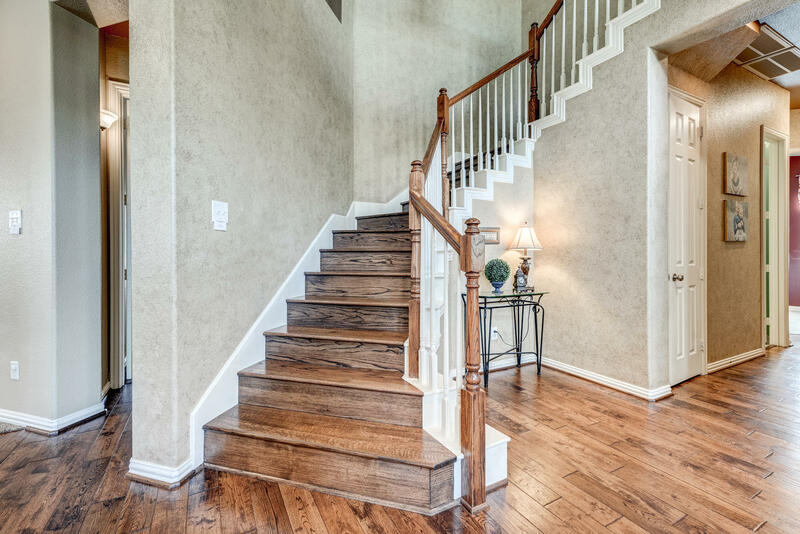 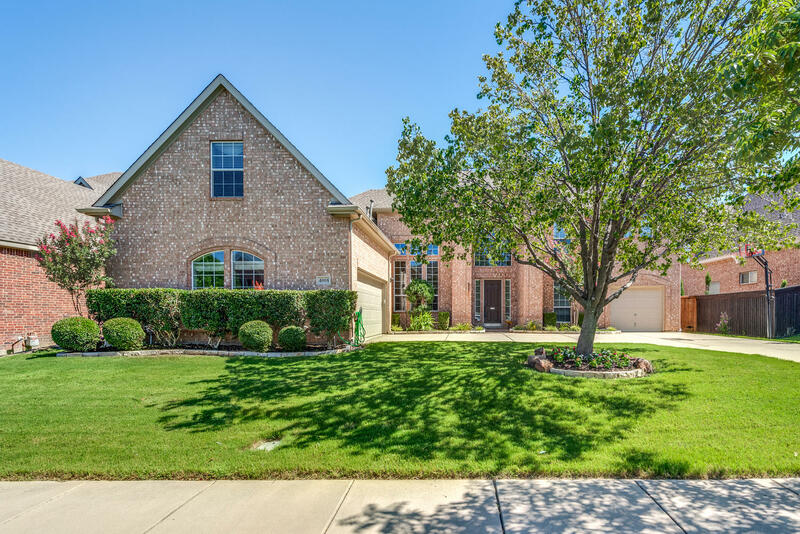 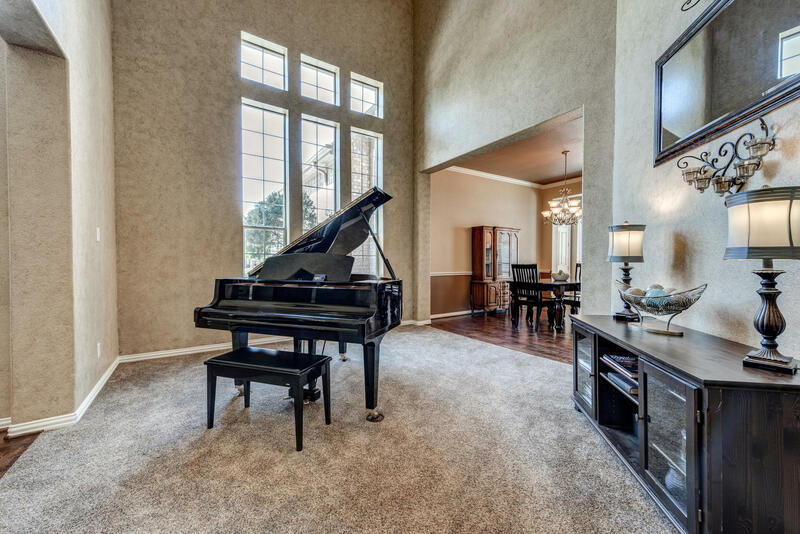 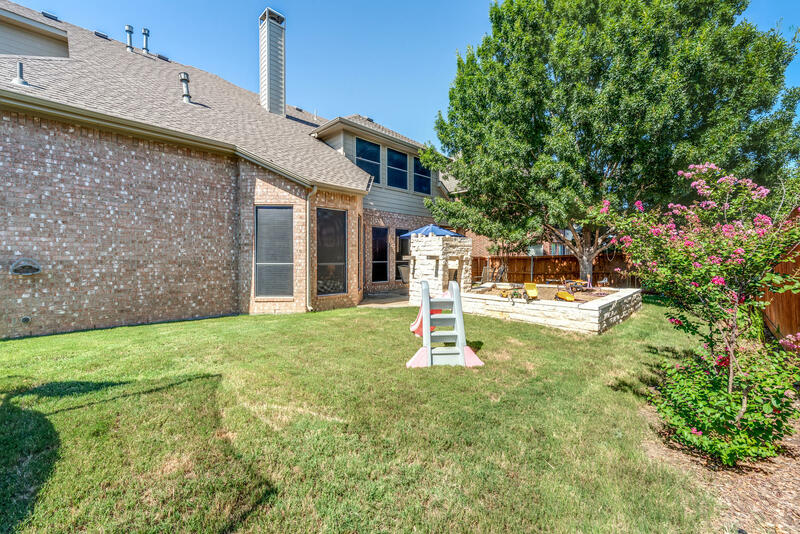 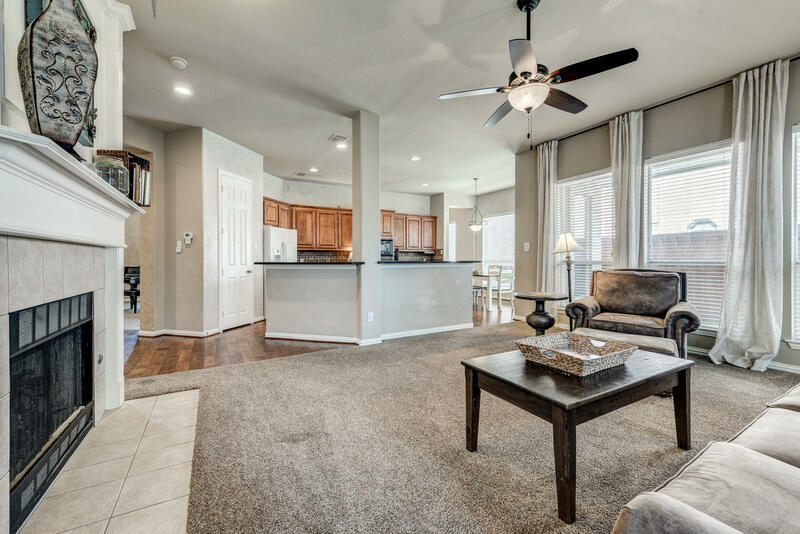 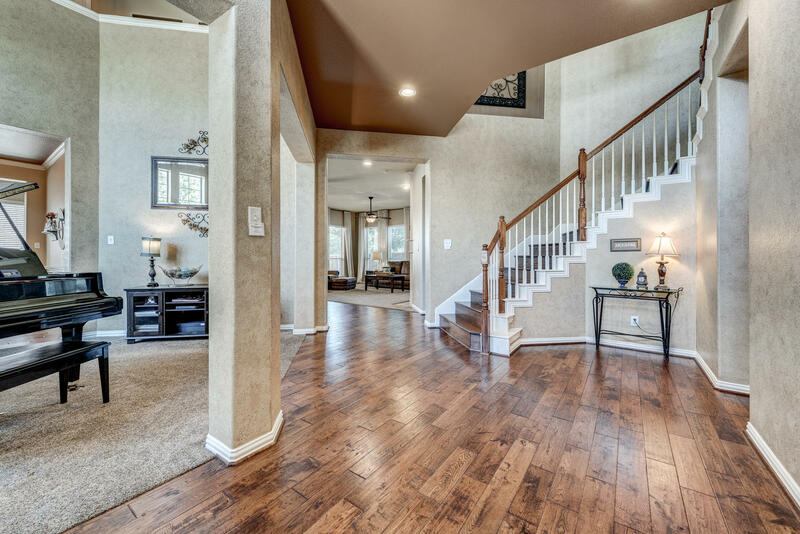 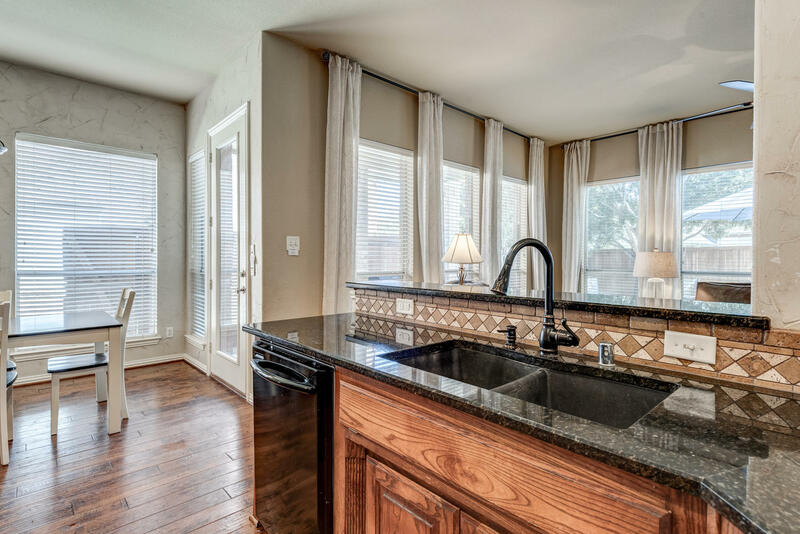 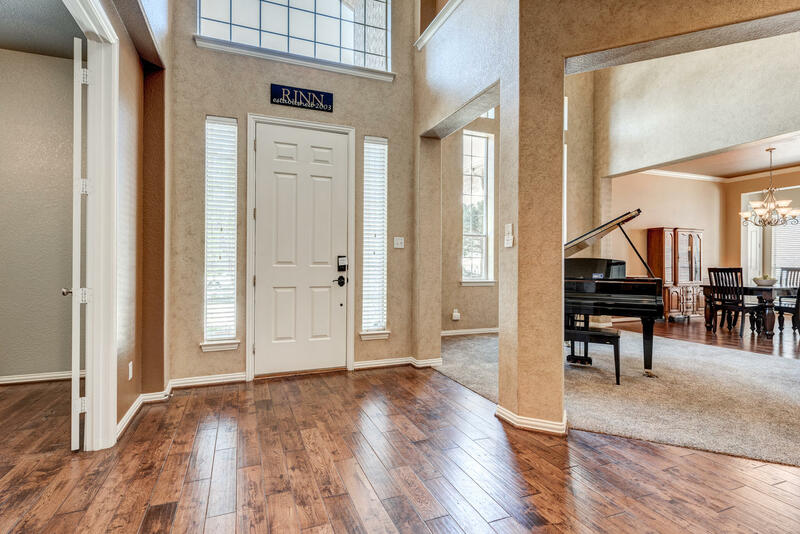 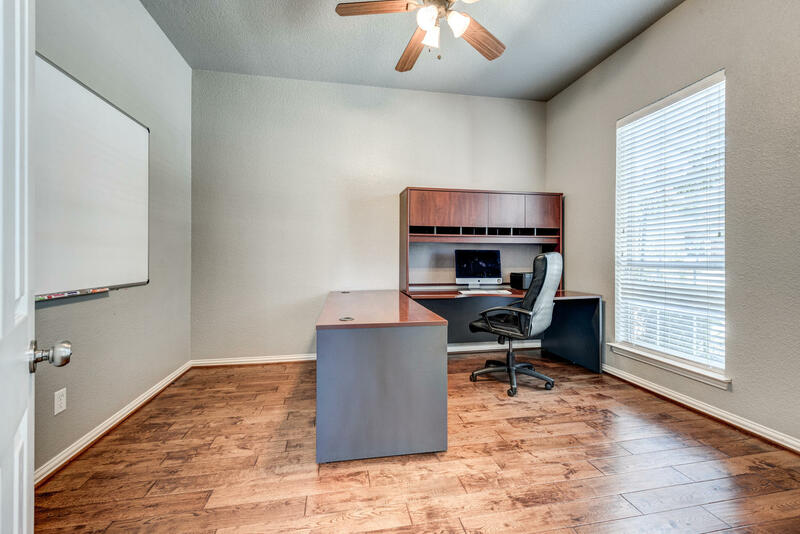 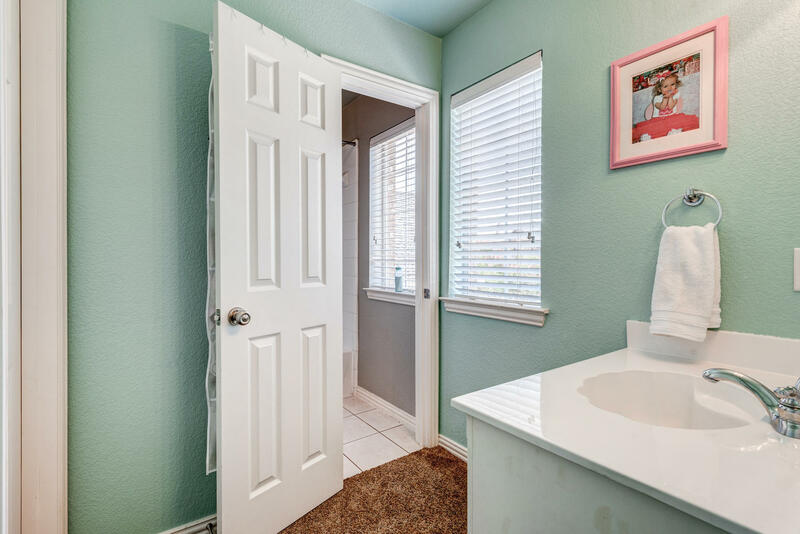 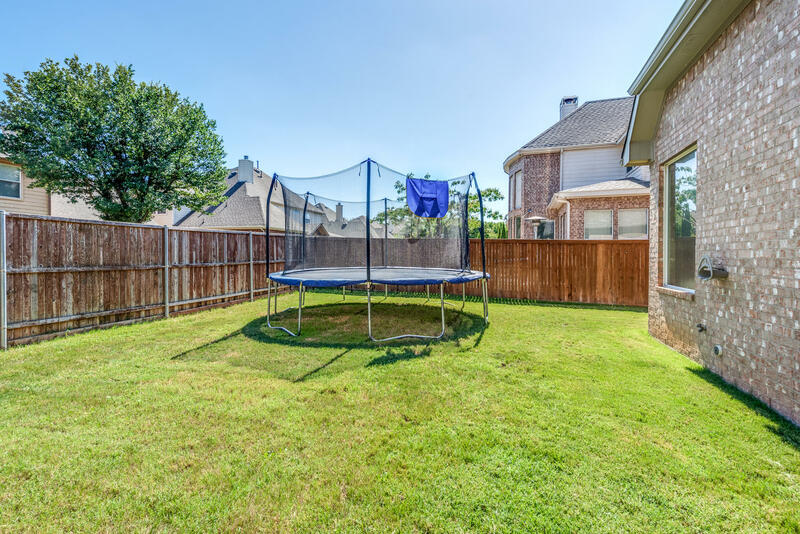 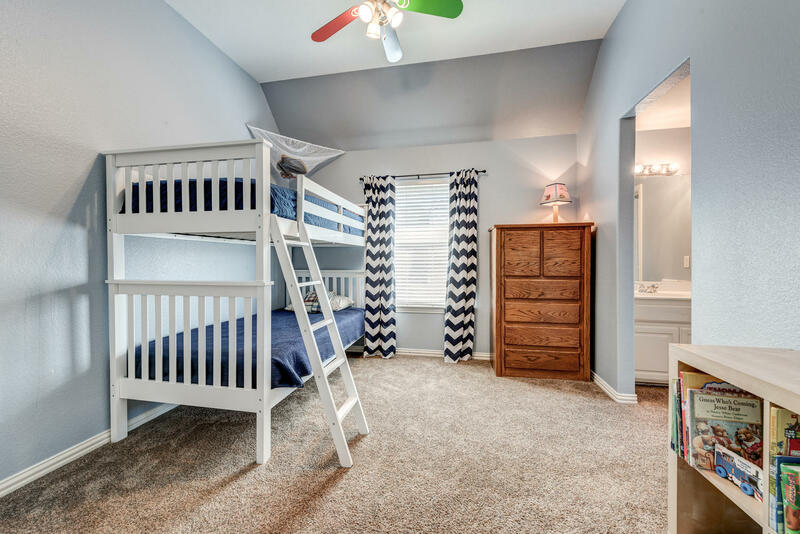 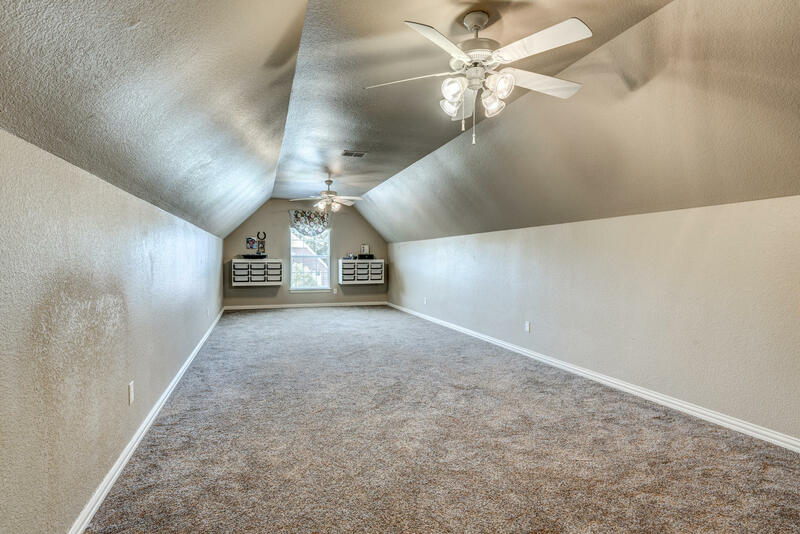 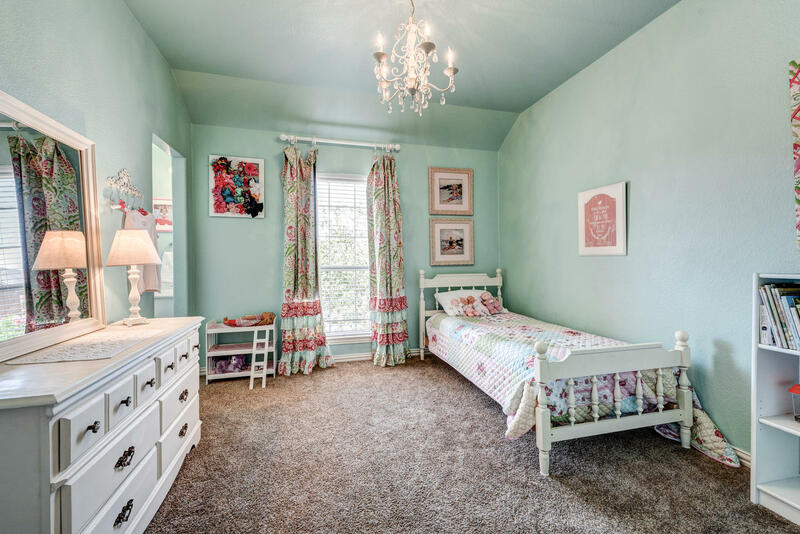 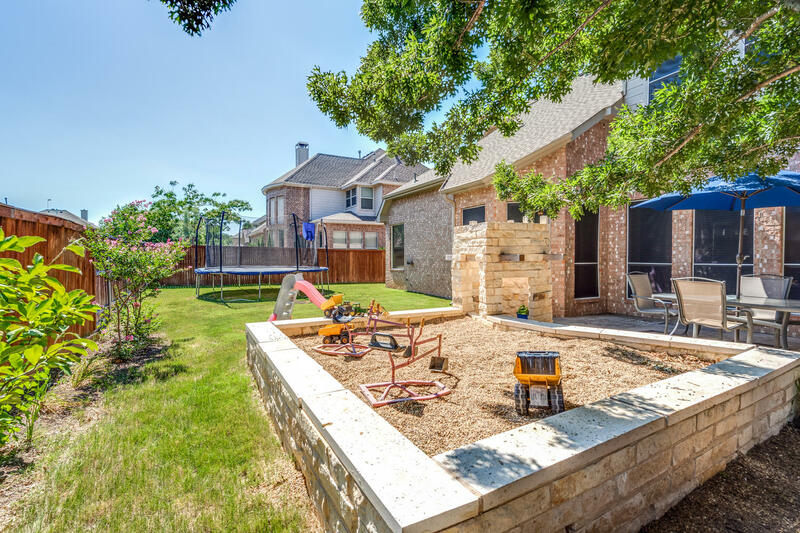 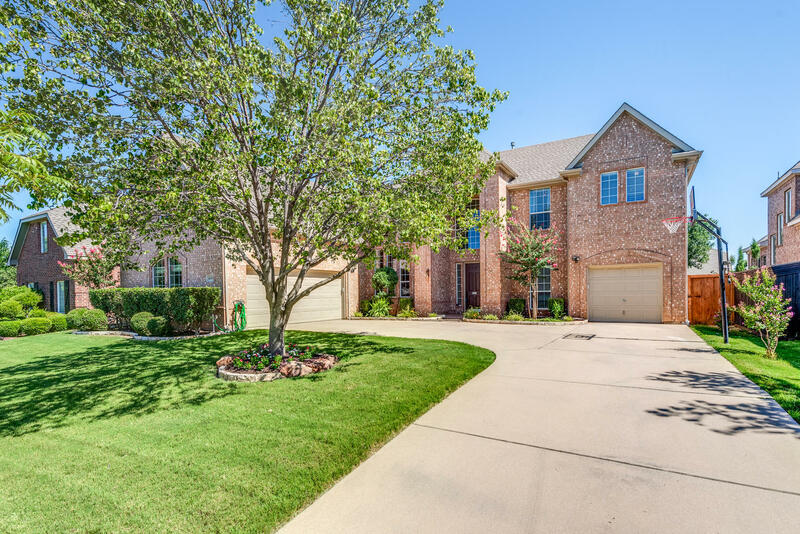 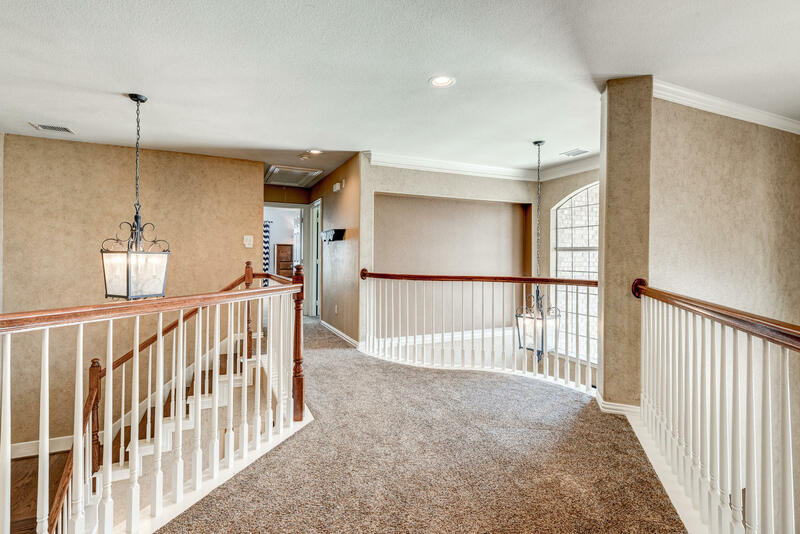 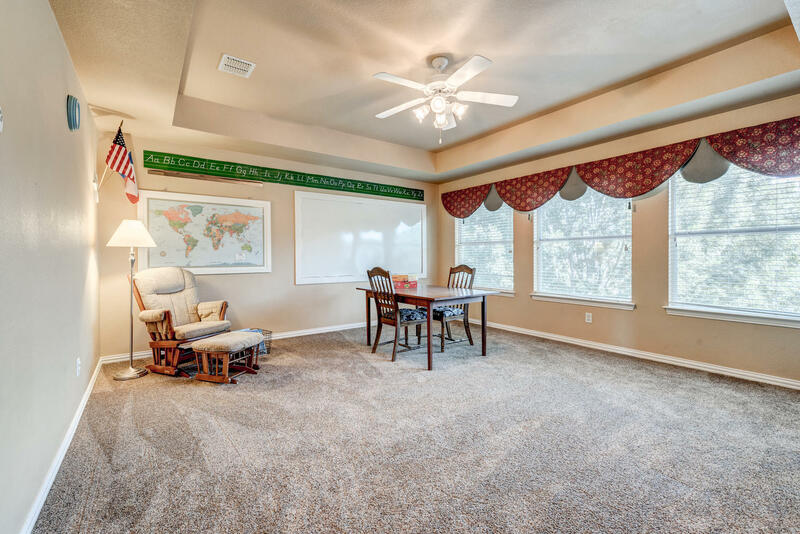 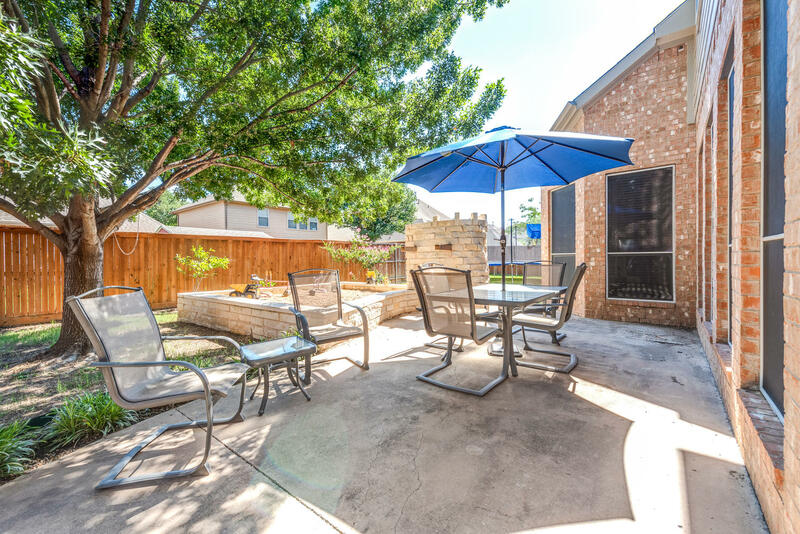 Located in the sought after neighborhood of Heritage and Keller ISD, this home is just moments away from shopping, dining, parks, schools, and highways. 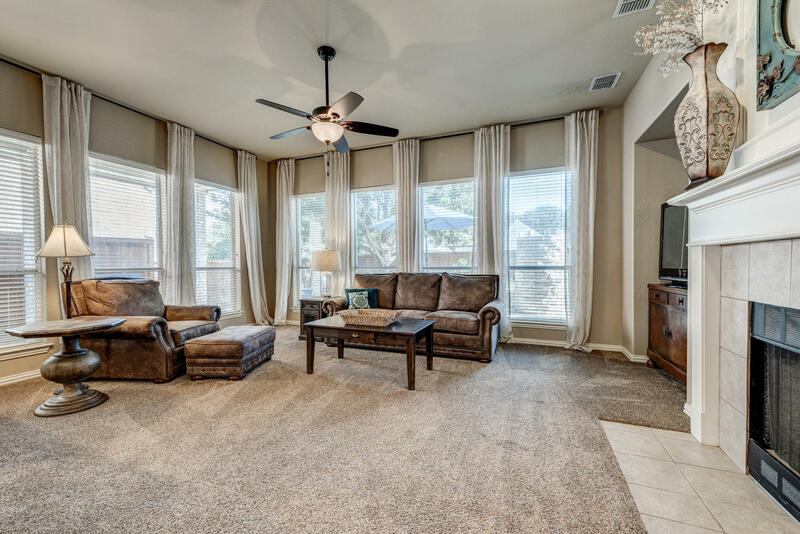 Heritage's recreational amenities include club house, community pool, jogging paths, playground, and tennis courts.This home captures your attention upon entry with a 2 story entry, wood floors, and an open floor plan comprised of 4 bedrooms, 4 full bathrooms, 4 living areas including a large game room and media room, and 3 car garage Equipped for an entertainer's lifestyle, you'll be inspired by the spacious kitchen as it leads to the living room. 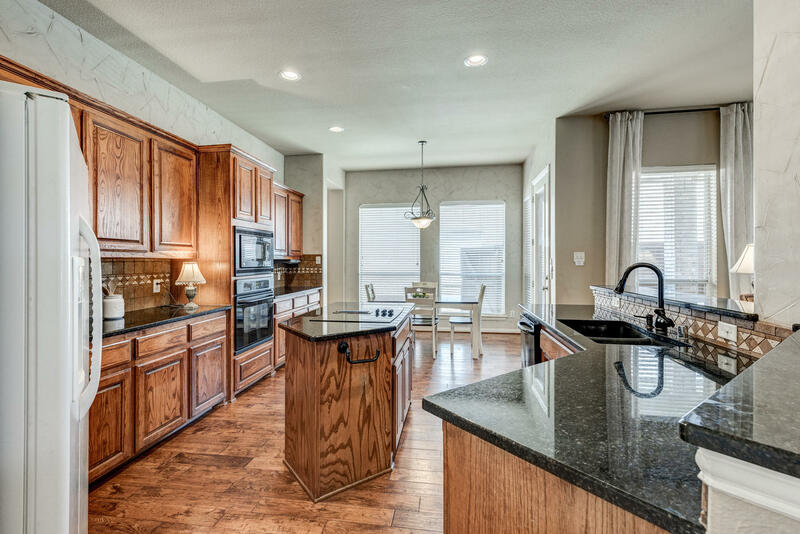 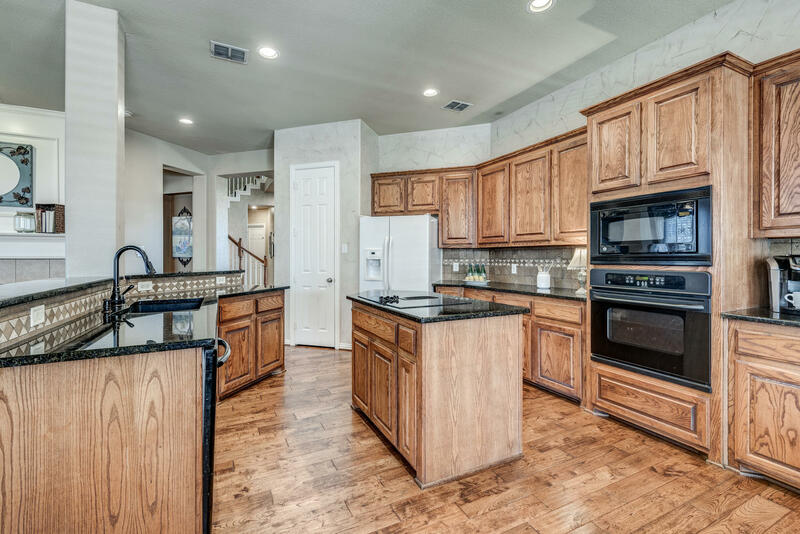 Kitchen offers enter island, granite counters, and 42 inch cabinets. 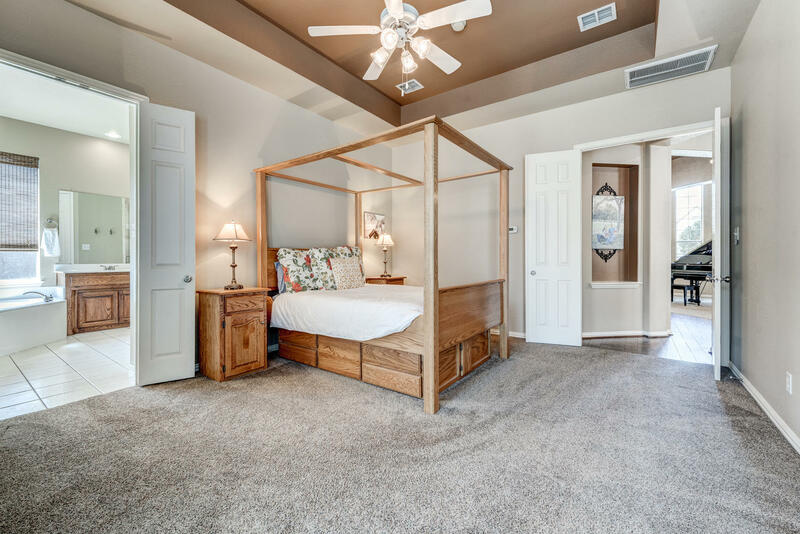 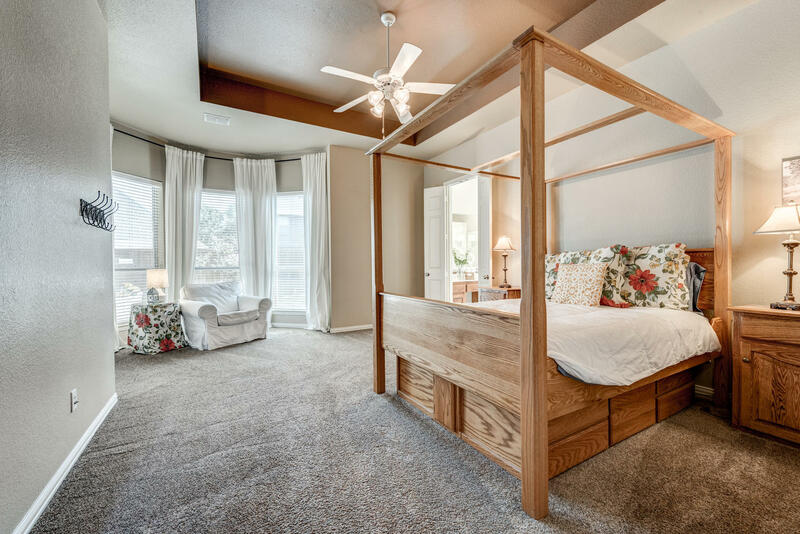 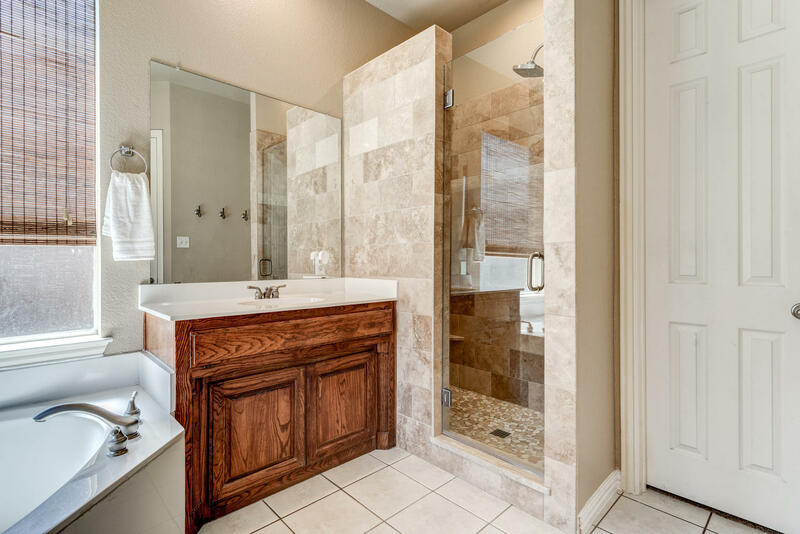 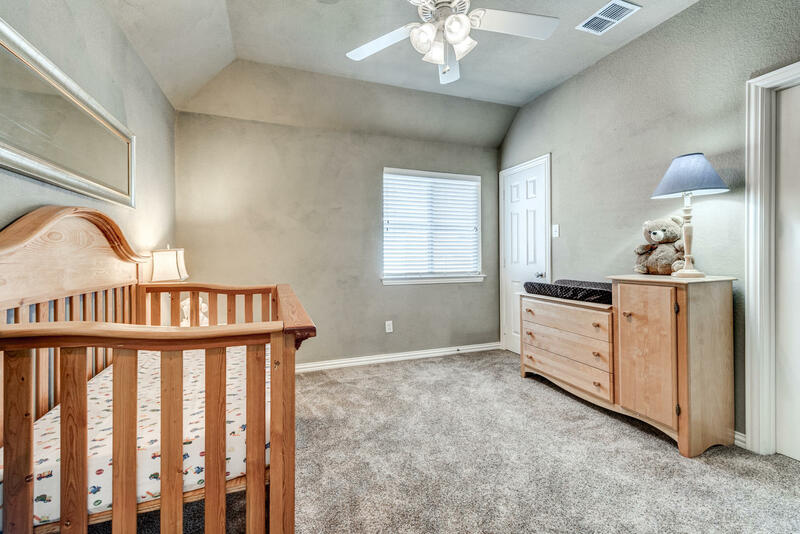 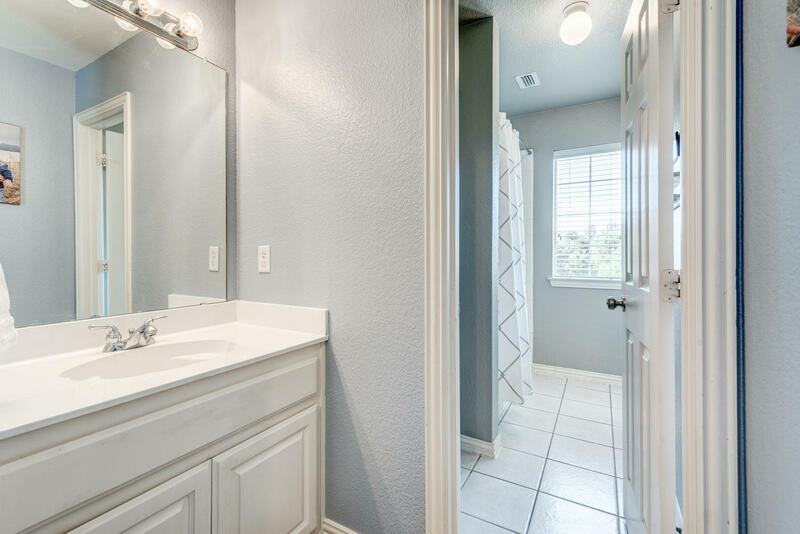 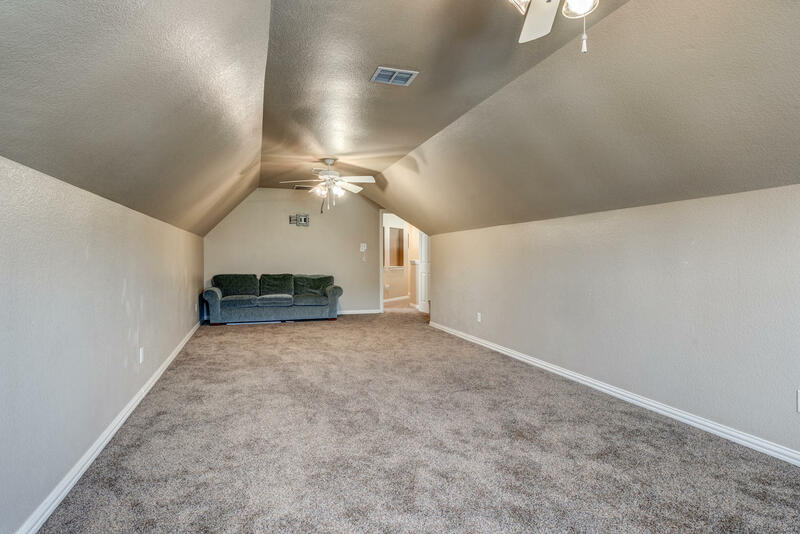 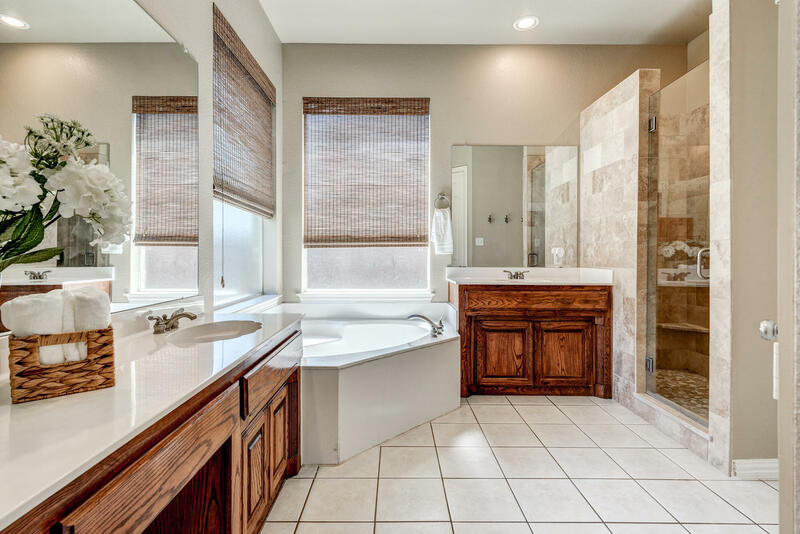 The master suite bedroom downstairs boasts sitting area, updated shower, and large tub. 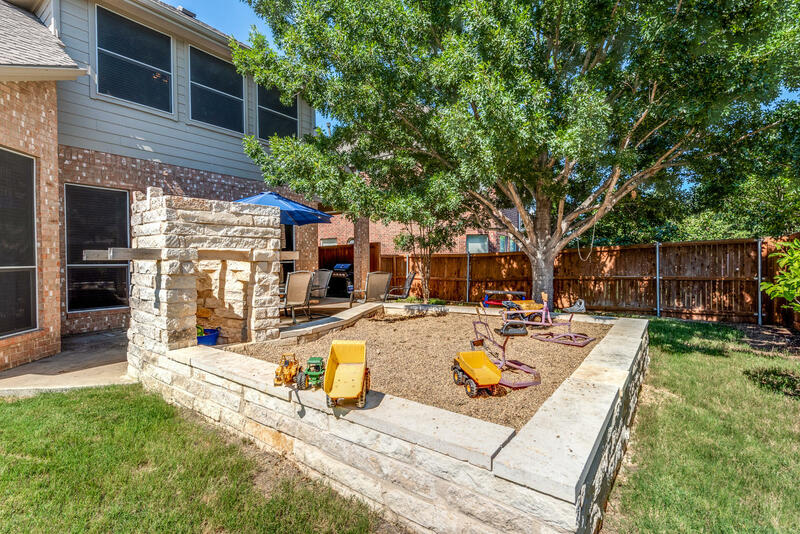 Perfectly manicured exterior landscaping and a backyard with covered patio, open patio, green space, and fun rock box. 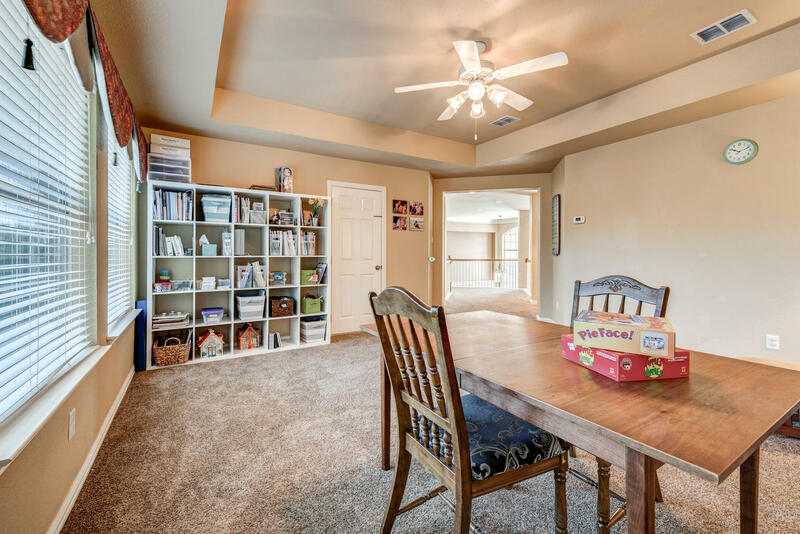 Highlights include tall ceilings, recent paint, abundance of natural light, 3 recent ACs, and crown molding.